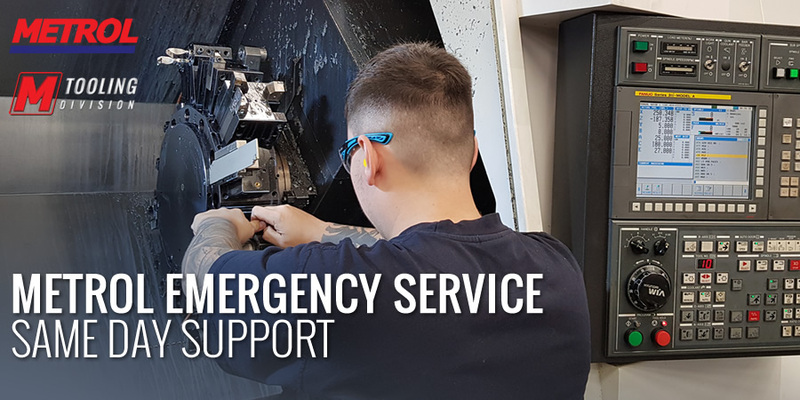 Damaged or failed gas springs can be extremely costly in downtime and production stoppages, however, having the support of a UK manufacturer who can provide a same day service on standard and custom size gas springs can give you the confidence that should something happen there is somebody there to help. When one of our customers were faced with a tool down scenario due to damaged gas springs, Metrol were able to manufacture replacement custom size gas springs in hours. The gas springs were a non-standard size and they needed to run the tool later that day. No problem for Metrol, drawings were made, special parts coded, and the machines set to manufacture the parts. With the call coming in at 1pm we had everything in place for our customer to collect their springs at 4:30 pm – mere hours after their tool went down.